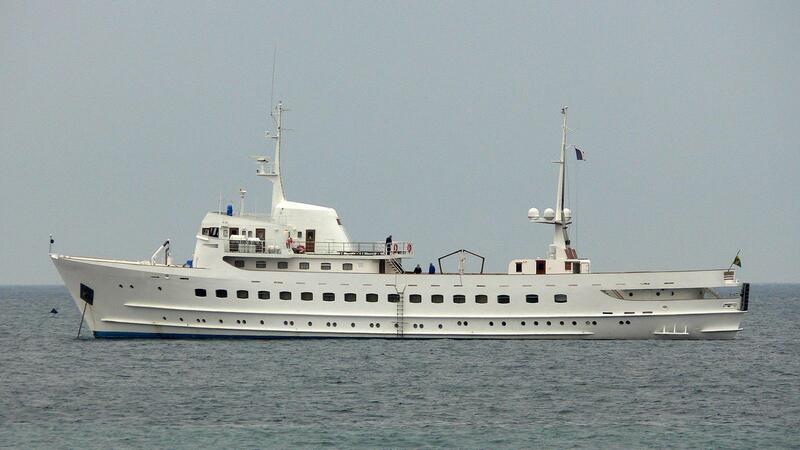 Blue Dawn is a 62m classic yacht for sale, that was launched in 1959 by the German shipyard J.J. Sietas Schiffswerft. A full refit in 2004 transformed her into a private yacht capable of holding large-scale events. She has the capacity to host more than 100 guests at sea for events such as corporate functions, weddings and receptions. Currently the yacht can sleep up to ten guests in five double cabins, but this could be increased to up to 12 guests with an eventual refit project for a passionate Owner. The yacht can also accommodate a crew of 11. Blue Dawn has a top speed of 14 knots and a cruising range of 6200 nautical miles. She can be easily modified to enable world cruising itineraries for potential Owners looking to explore remote destinations around the world.